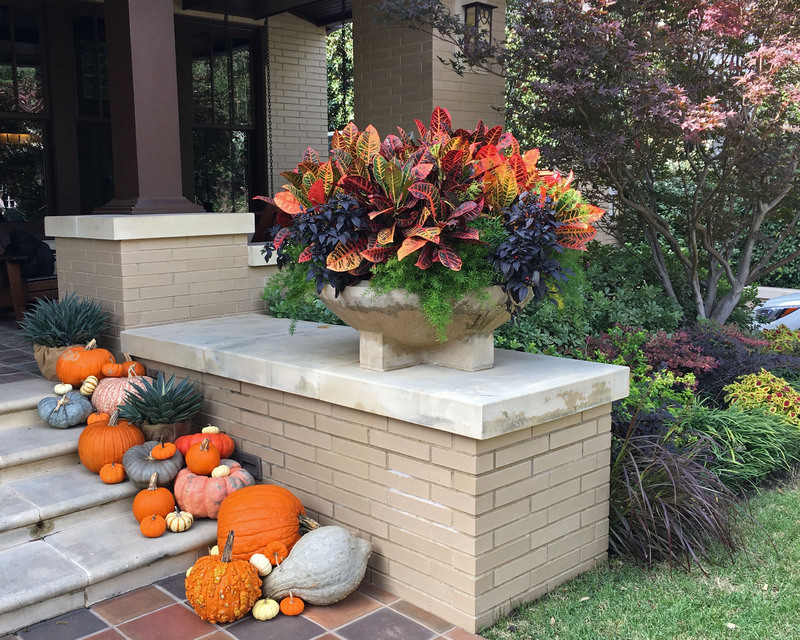 At Clint Horticulture, our seasonal color services are approached entirely from a design perspective. 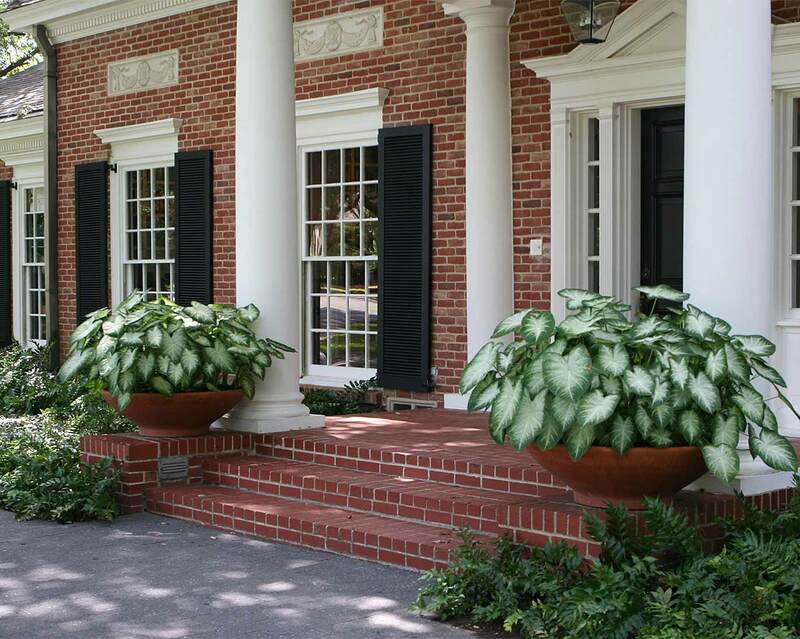 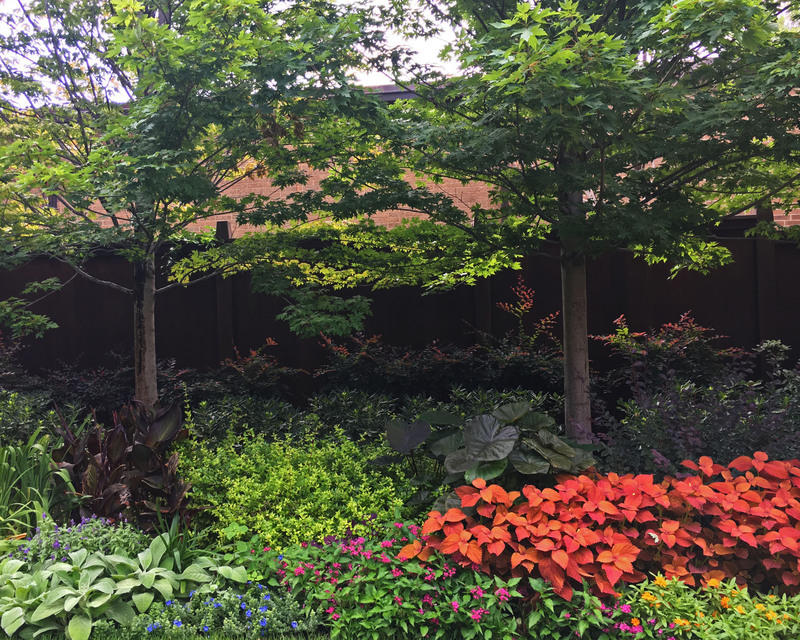 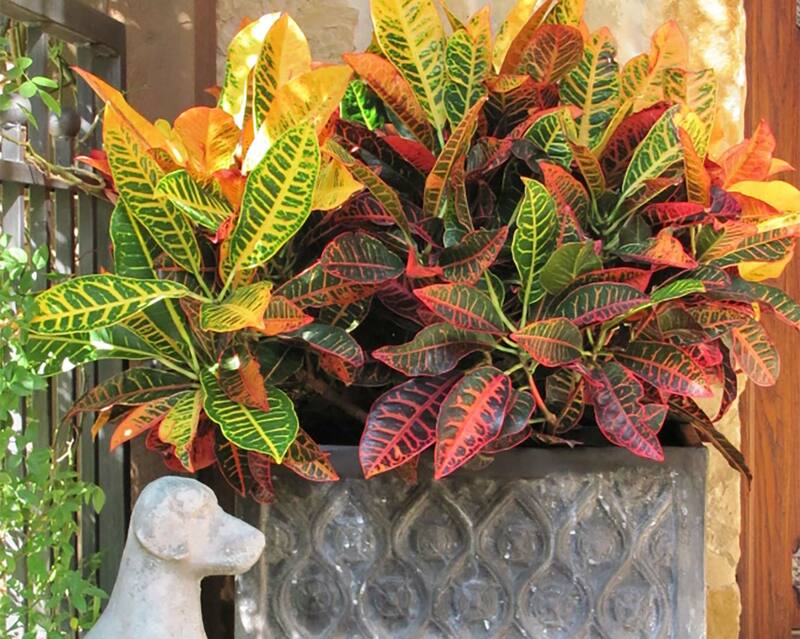 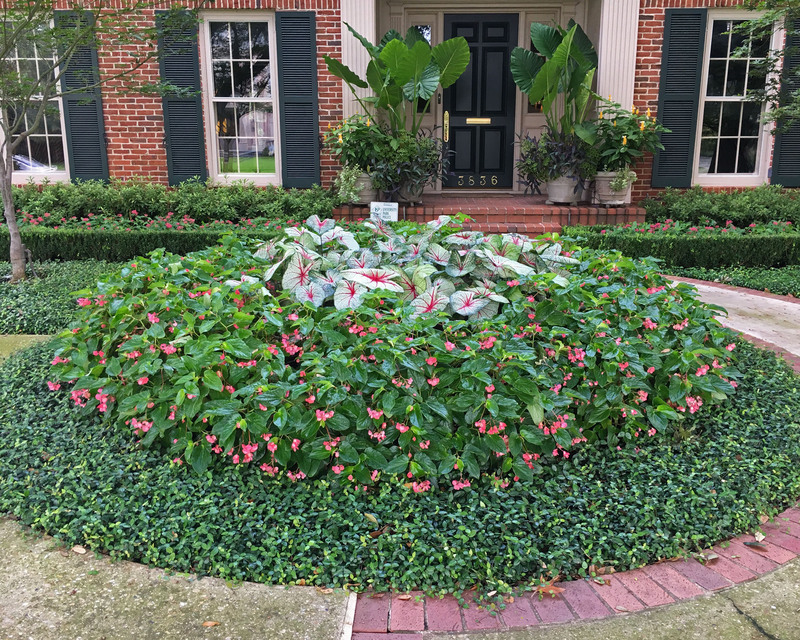 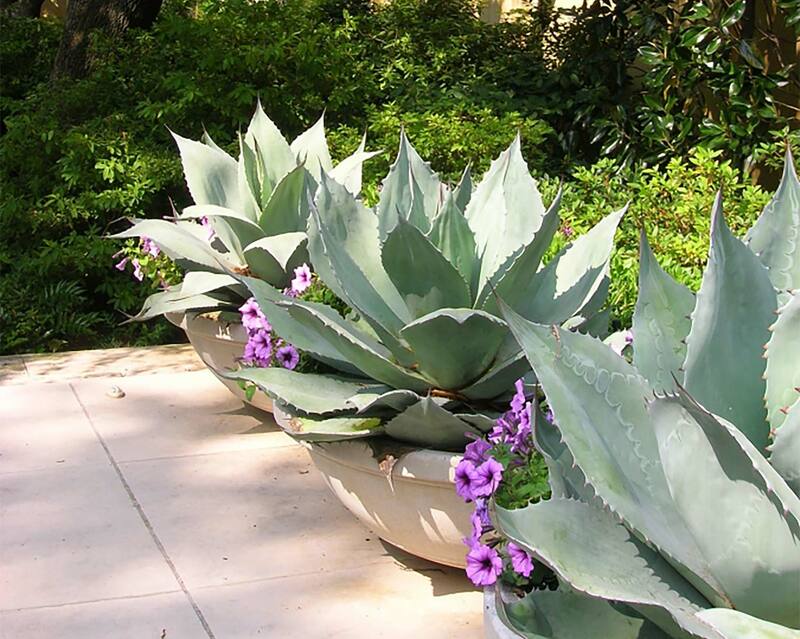 Your seasonal color has a very deliberate design intent and utilizes a very specific plant palette. 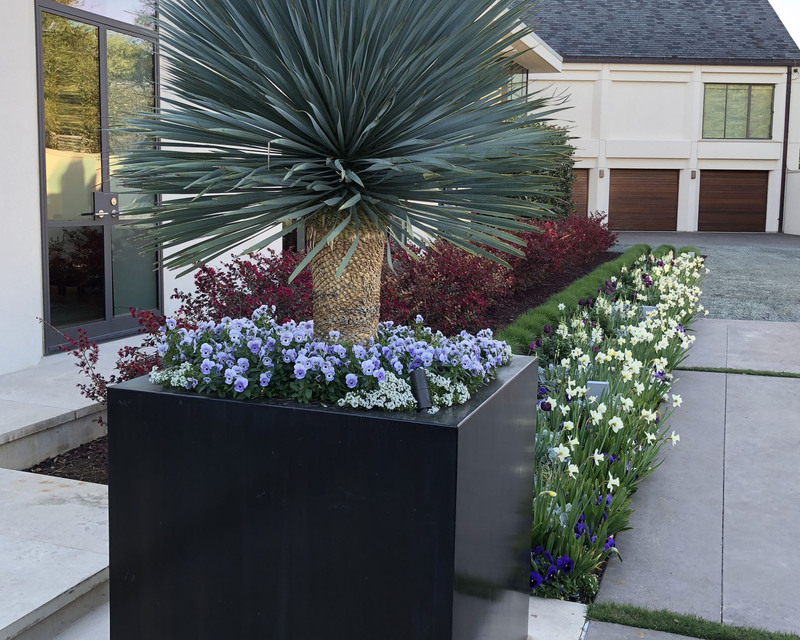 We pride ourselves on presenting you with a unique solution to liven up any space. 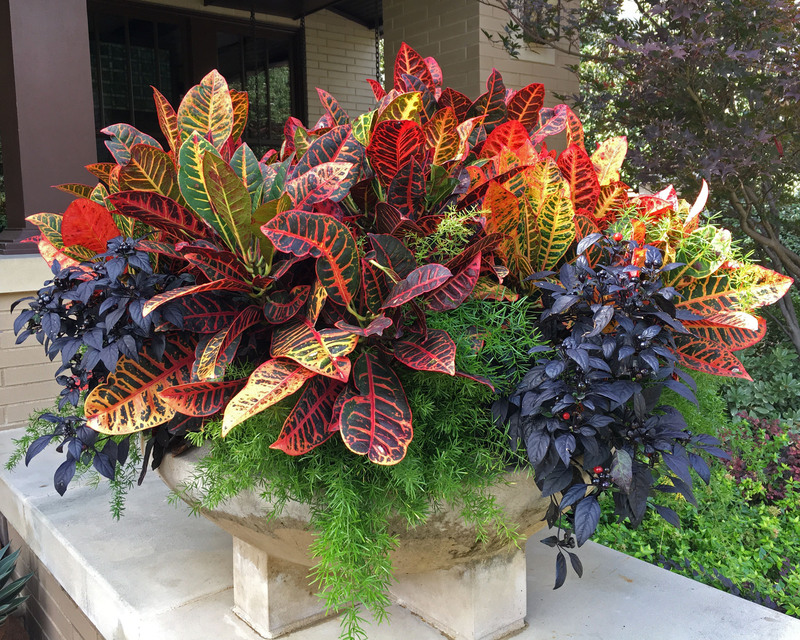 Our focus is bringing you the latest in color trends and new plant introductions. 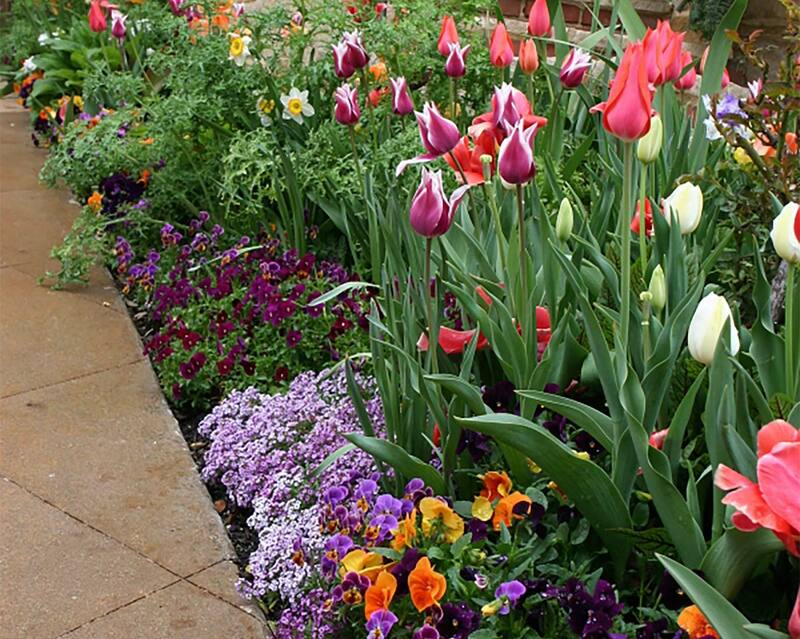 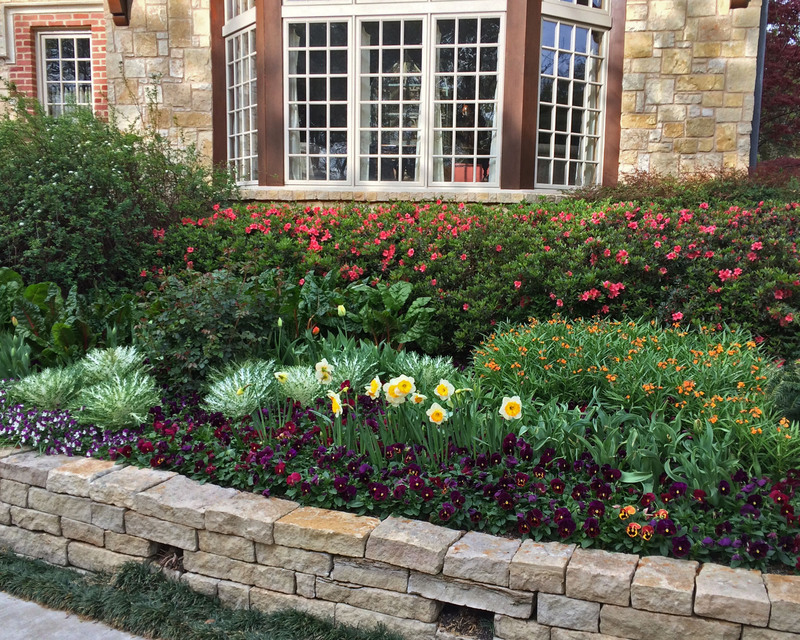 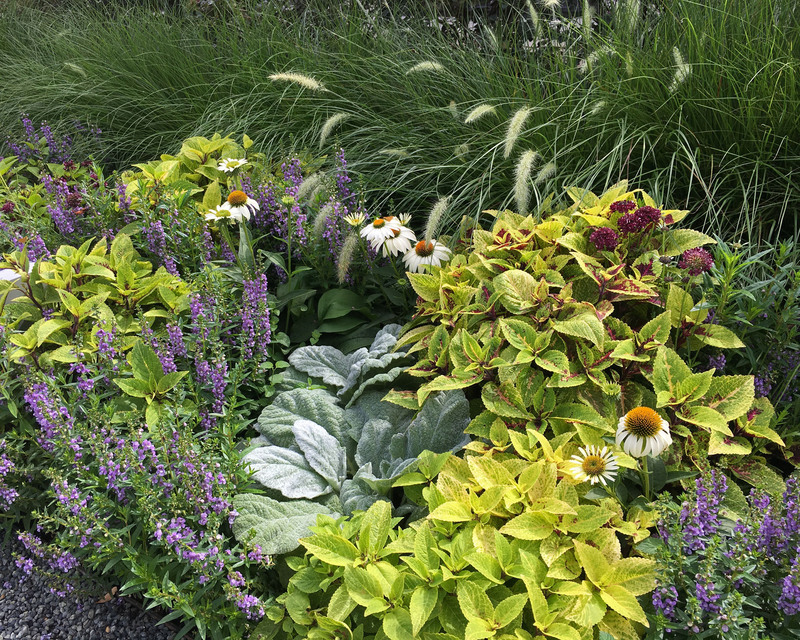 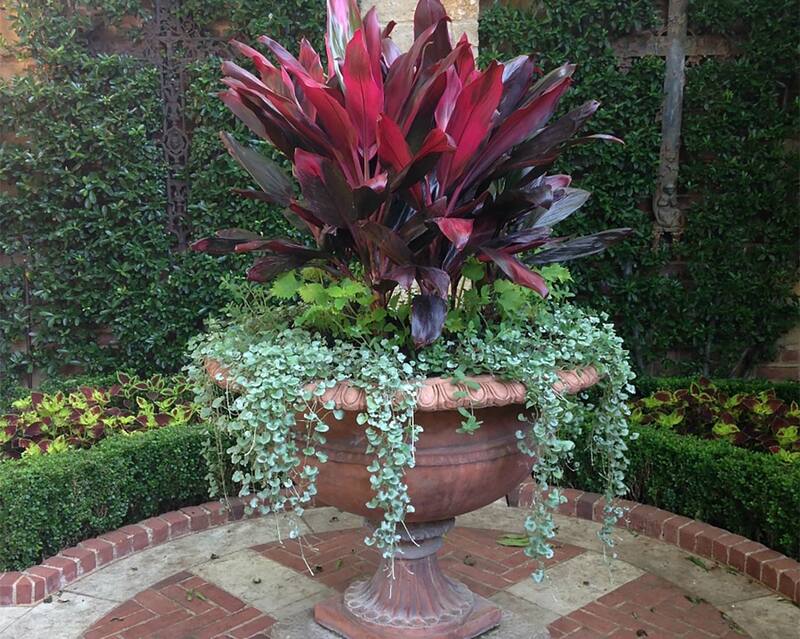 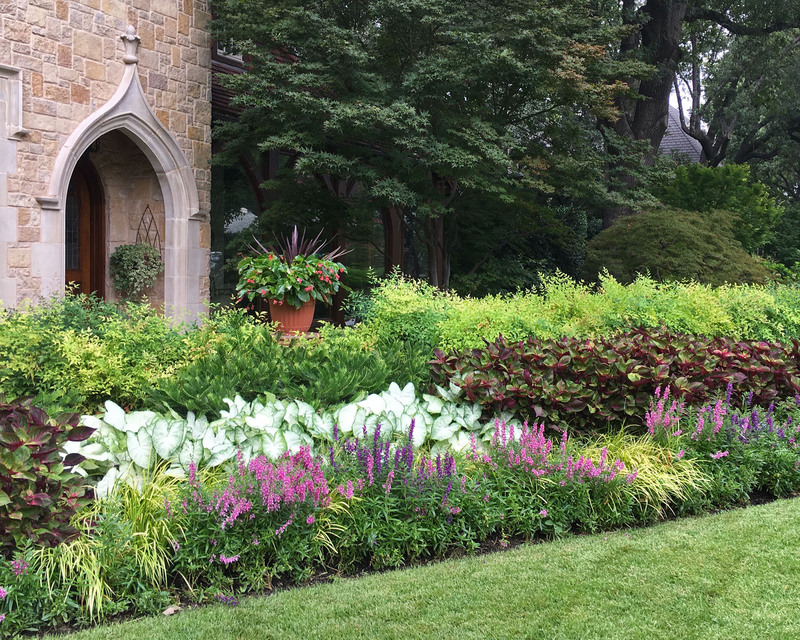 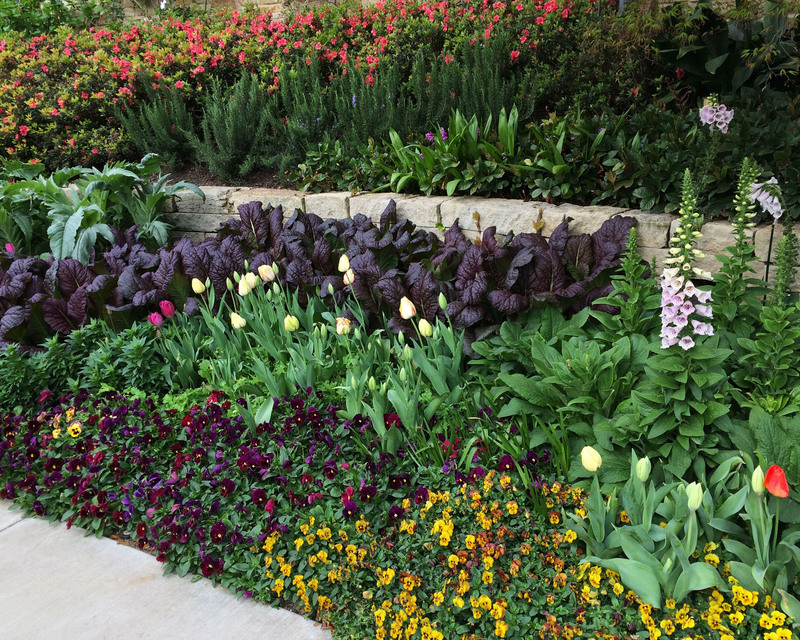 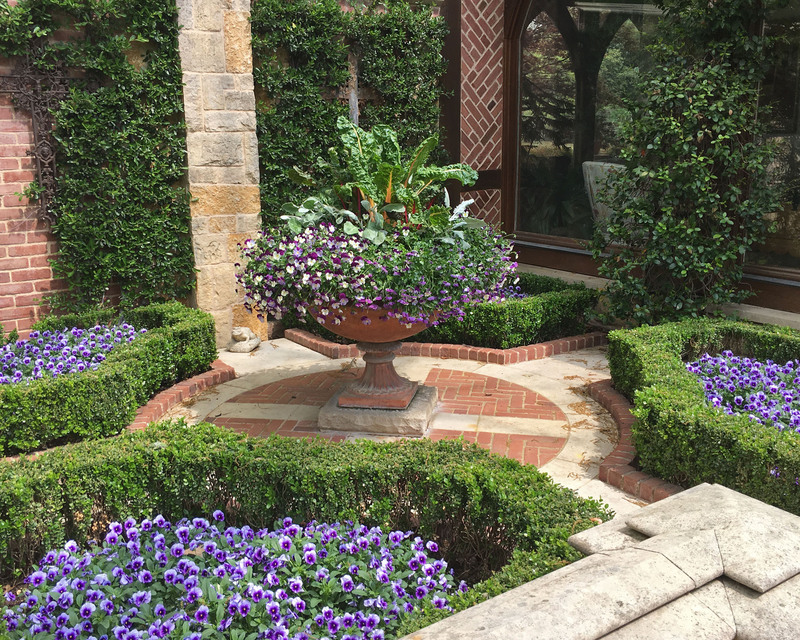 We create color palettes that translate across a myriad of garden styles. 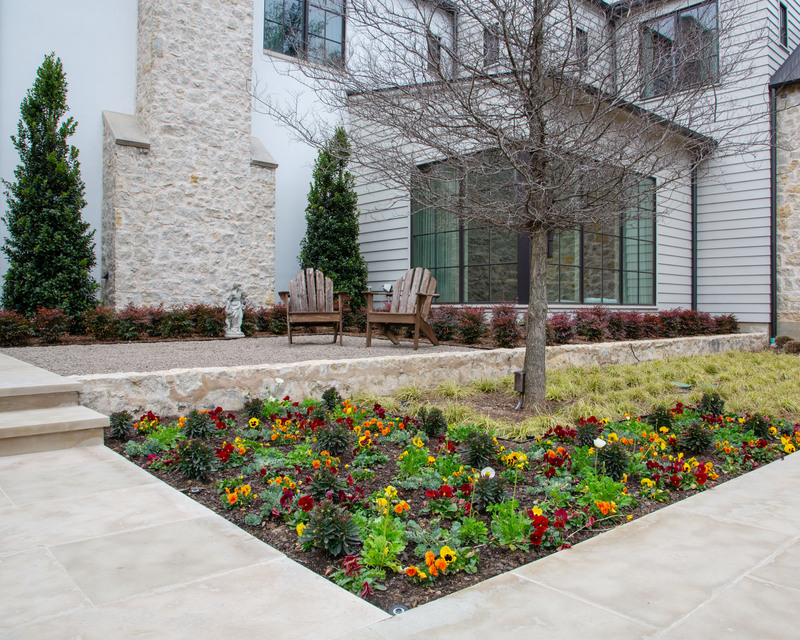 Our designers are there to ensure that your vision is made a reality.